Tricia Rees-Jones was born and brought up in Yorkshire where she studied piano and viola. She was appointed a Choral Scholar at Royal Holloway College, London which fuelled her passion for choral singing. She has sung with a number of London-based chamber choirs including the Joyful Company of Singers with whom she won the Sainsbury’s (now BBC) Choir of the Year competition and several other major competitions throughout Europe. With this choir Tricia also made a number of successful commercial recordings and performed at major venues and festivals in the UK and beyond. 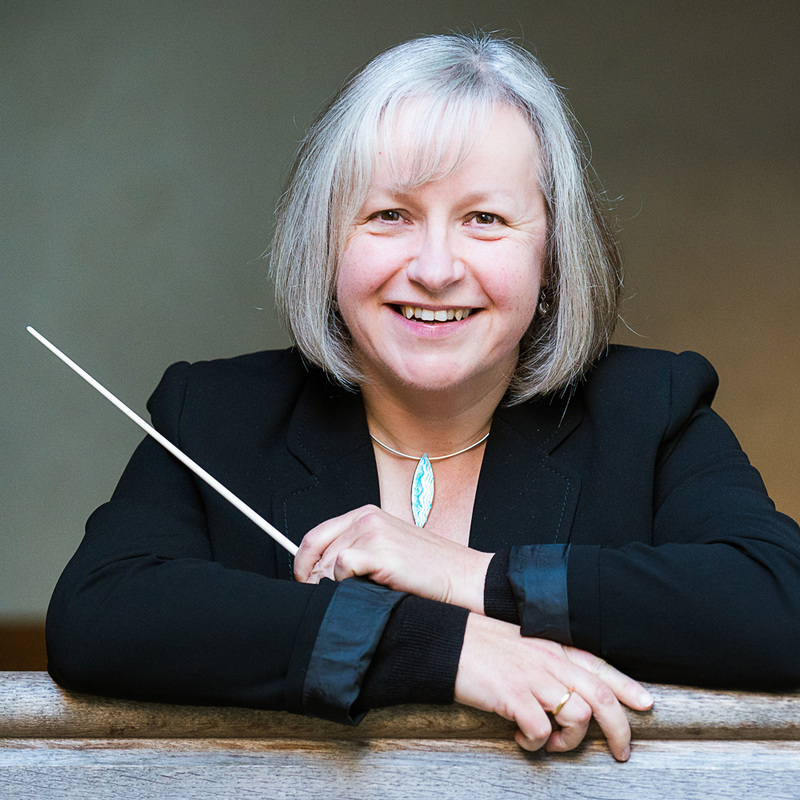 In 2001 she moved back to Yorkshire where she combined a teaching career with directing a number of choirs including the Langcliffe Singers, Viva Voce youth choir and the Giggleswick Choral Society as well as numerous school choirs and ensembles. She also created the charity ‘Tutti’, which brought together teenage instrumentalists, conservatoire students and professional musicians in innovative events and projects including a Baroque Strings weekend. She is an active member of the Association of British Choral Directors and was involved in the creation of the innovative Cambiata North West choir, specifically for teenage boys whose voices are changing. They appeared in the War Horse Prom at the Royal Albert Hall in 2014 and performed to great acclaim at the RNCM in August 2015. 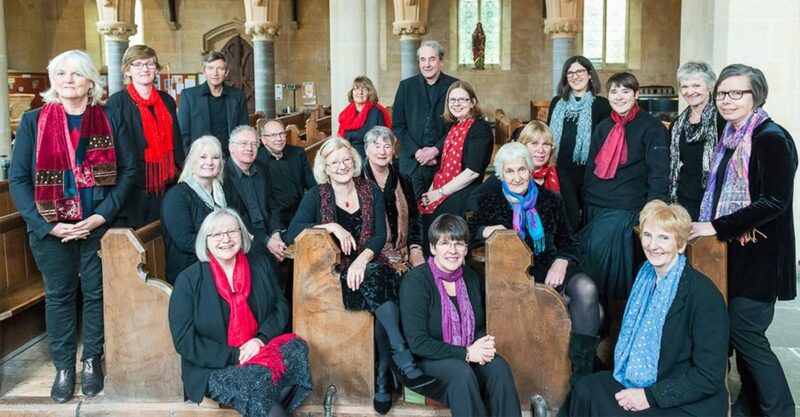 Now based in Somerset, she directs the Swan Singers chamber choir and the Wells Cathedral Junior Choir ‘Song Squad’, and continues her singing with Vox Coelestis chamber choir under Nigel Short.